First opportunity of the year to show your films to a panel of club members. 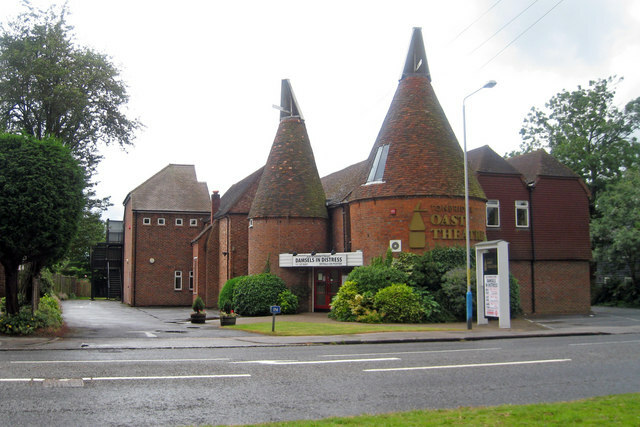 This year our Triangle Competition will take place at the Epsom Movie Makers in Ewell. AGM and Members’ Voices followed by a social get-together. Our summer outing to Rotherhythe No meeting in hall. A requested return visit of Roger Stevens and other members of the Bexley AV Group showing some of their award winning sequences. A selection of old films from the BFI, which was founded in 1933. They are a charity governed by a Royal charter. Watch the films members have made from footage provided by another IAC club. Show the new ad you have made for our club. Another chance to show your movies to a panel of club members. A return visit by Rod Willerton to delight us with one of his shows. Tickets £5.00 and available on the night. Be ready to make your 2 minute film - theme will be available shortly. Roy shows us footage of his bird filming in Australia and invites club members to bring in a 2/3 minute film of our winged friends.